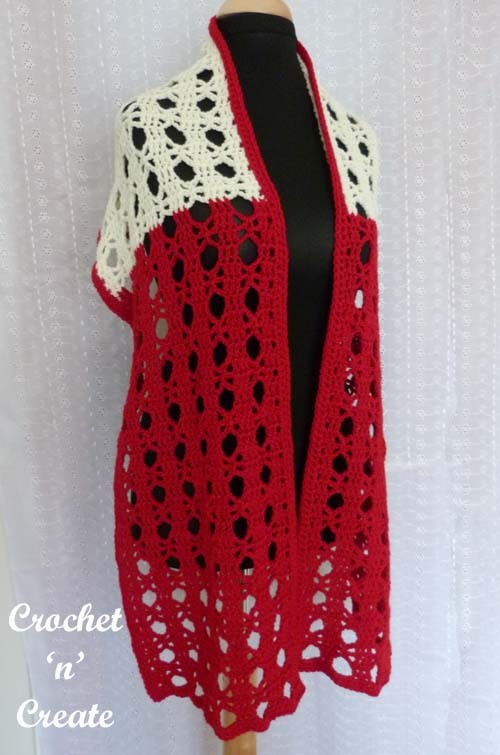 Comfort Sun Wrap UK – Crocheted in a simple but beautiful open work design, the shawl is versatile and can be worn long or draped around you. 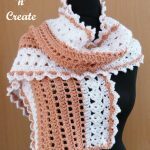 It is a free crochet pattern made with 2 colours in King Cole Comfort aran yarn and is ideal for cool Spring and Summer evenings. 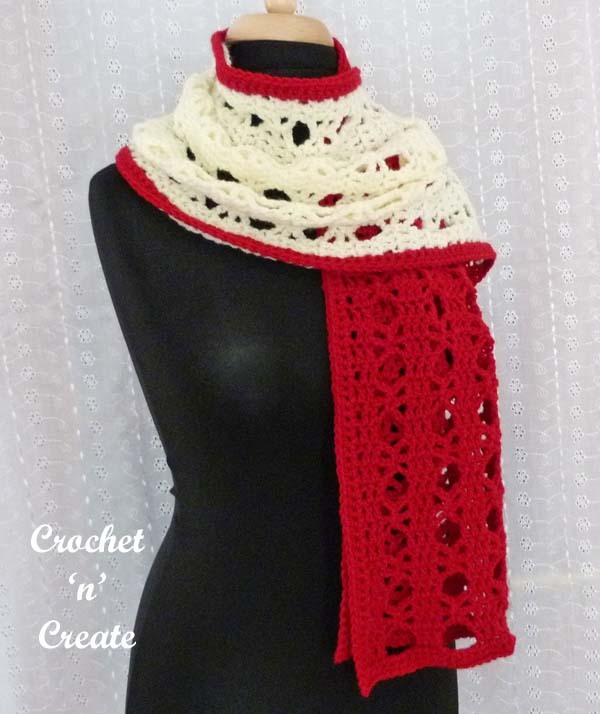 See more of my free crochet patterns for wraps and shawls. Make 53ch, (RS) 1tr into 4th ch from hook, 1tr into each of next 2ch, * make 5ch, miss 5ch, 1tr into each of next 3ch, * rpt from * to * to end. Turn. Second Row – 3ch, 1tr into each of next 2tr, * make 2ch, miss 2ch, 1dc into next ch, make 2ch, miss 2ch, 1tr into each of next 3tr, * rpt from * to * to end, working last tr into top of 3ch. Turn. 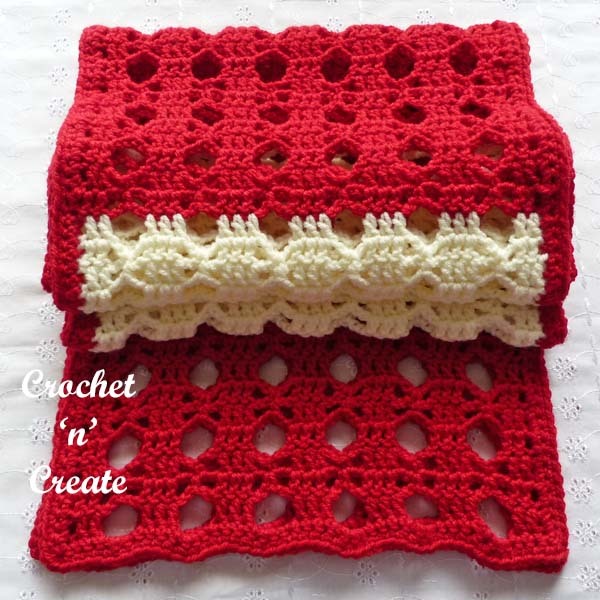 Third Row – 3ch, 1tr into each of next 2tr, * make 2ch, miss 2ch, 1dc into dc, make 2ch, miss 2ch, 1tr into each of next 3tr, * rpt from * to * to end, working 1tr into top of 3ch. Turn. 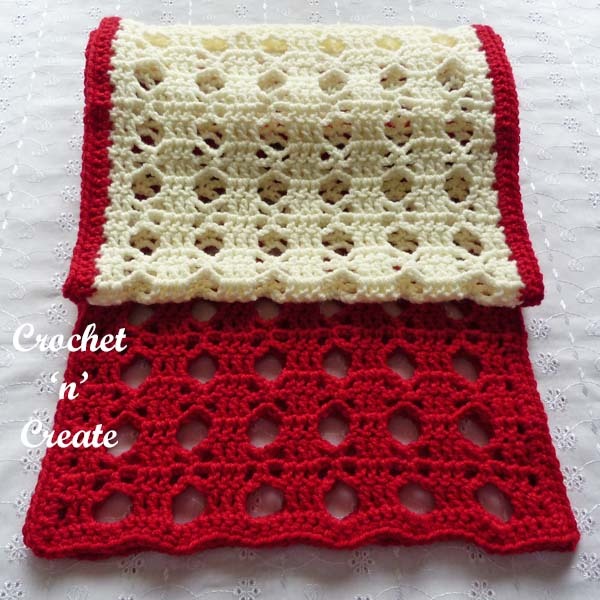 # # Fourth Row – 3ch, 1tr into each of next 2tr, * make 5ch, miss (2ch, dc, 2ch), 1tr into each of next 3tr, * rpt from * to * to end. Turn. 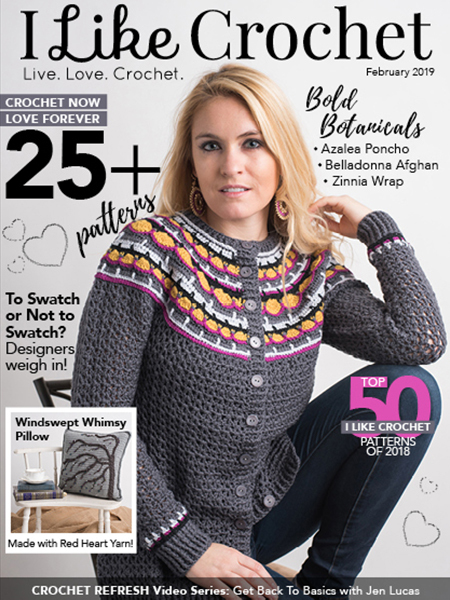 Fifth Row – 3ch, 1tr into each of next 2tr, * make 2ch, miss 2ch, 1dc into next ch, make 2ch, miss 2ch, 1tr into each of next 3tr, * rpt from * to * to end, working last tr into top of 3ch. Turn. 12 more times in colour 1. Rpt Fifth Row once. Turn. Work measures approx 70.5 inches from the beginning. Border – 1ch, 1dc into base of 1ch, 1dc into each of next 2tr, * 4dc into 5ch space, 1dc into each of next 3tr, * rpt from * to * last 2tr and 3tch, 1dc into each tr, 3dc into top of 3ch, do not turn at the end of the row, work 2dc into each row end down first side of wrap, 3dc into corner, 1tr into each of next 2tr, rpt from * to * along starting chain edge to last 2tr and 3tch, 1tr into each tr, 3dc into top of 3ch, work 2dc into each row end up second side of wrap, 1dc into corner, ss to first dc on beginning or row. 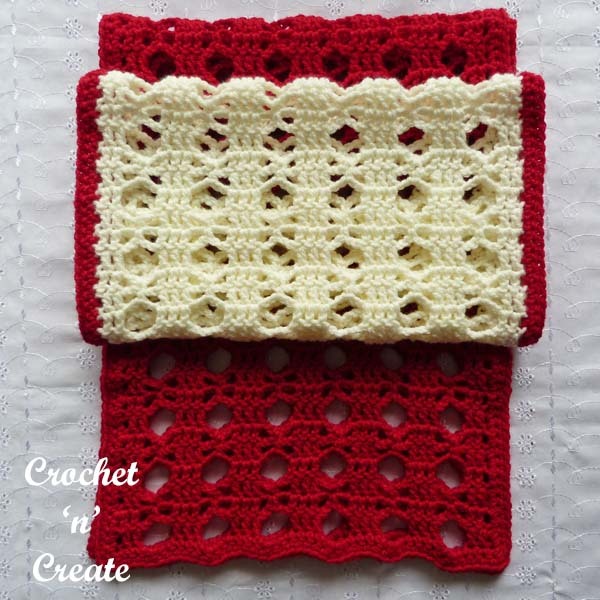 Starting with 1ch, 1dc into base of 1ch, work 1dc into each dc around wrap to end, working 3dc into the 3 corners and 1dc into the last corner, ss to first dc on beginning of row. Fasten off. 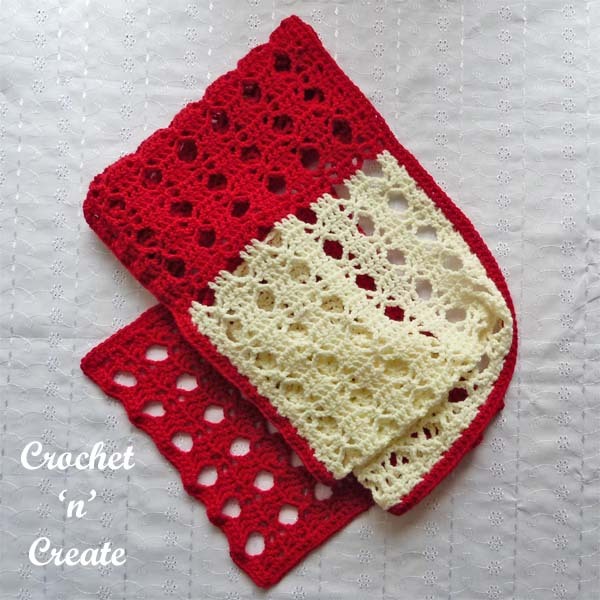 The written instructions and pictures for this comfort sun wrap uk free crochet pattern are copyrighted to crochet ‘n’ create © 2019. 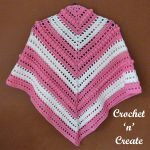 You are welcome to sell the finished products made from the comfort sun wrap uk free crochet pattern, I just ask that you please use your own pictures and put a link back to crochet ‘n’ create. 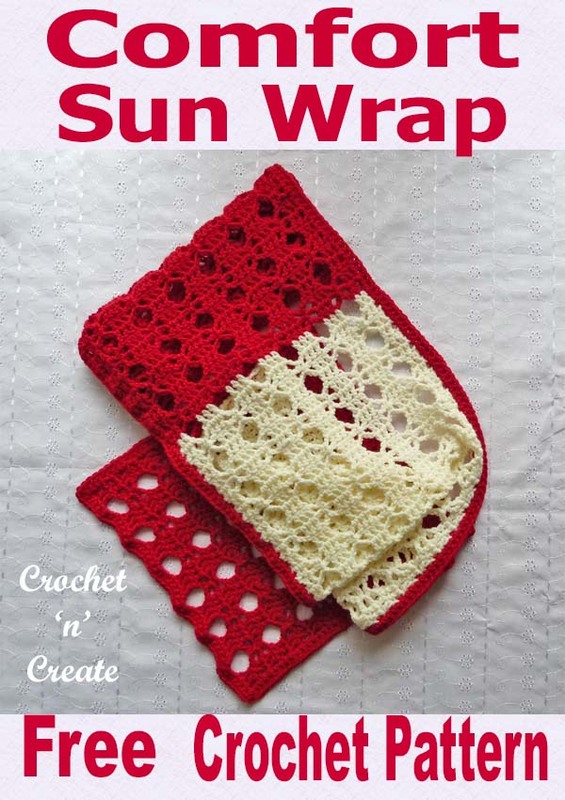 DO NOT share the written instructions for this comfort sun wrap uk free crochet pattern. 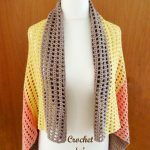 This entry was posted in crochet ladieswear, crochet shawls, crochet wearables, crochet wraps and tagged crochet, crochet ladieswear, Crochet Shawl, crochet wrap on 26th January 2019 by crochetncreate.